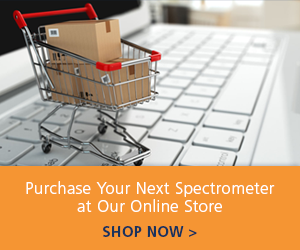 From protein fluorescence to DNA absorbance, modular spectroscopy offers a powerful analytical tool for life sciences applications. This video demonstrates how a high-sensitivity spectrometer like the QE Pro is a great option to characterize protein folding. Learn more about life sciences.